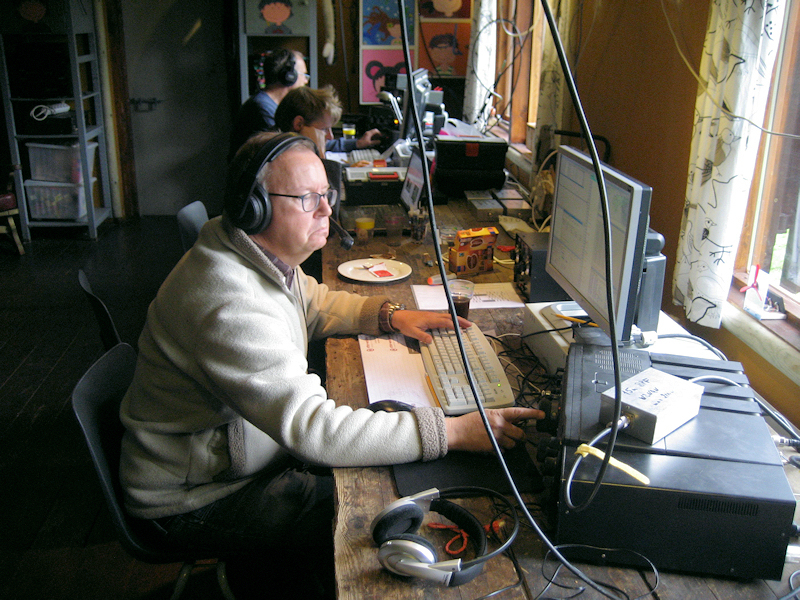 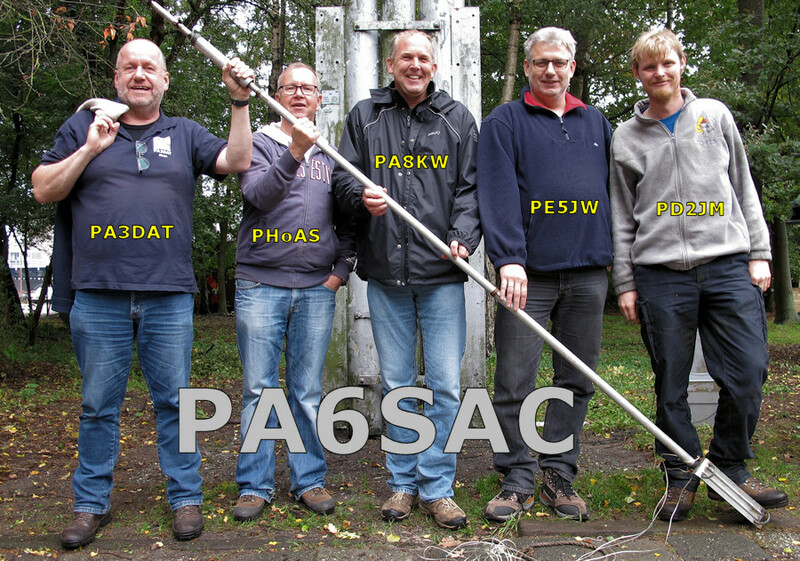 With some friends we will -for the second time- participate in the SAC ssb-contest as a Multi-One station. 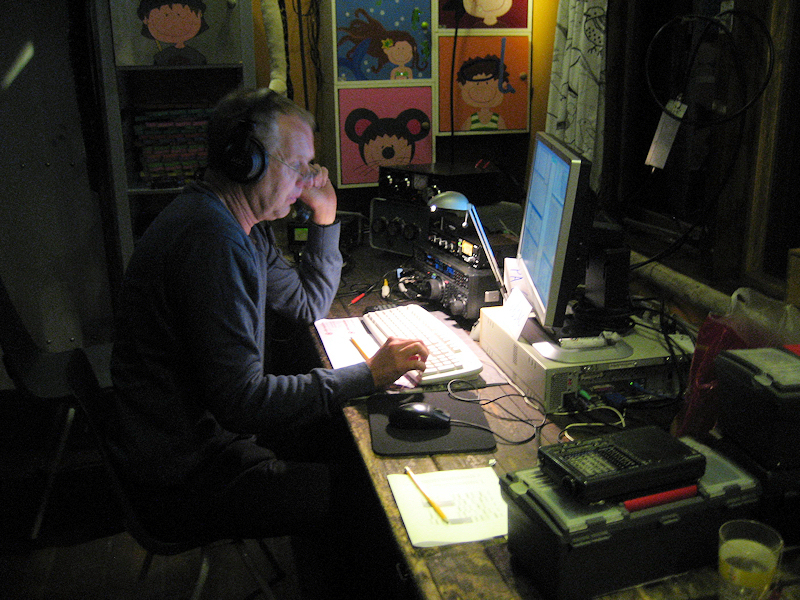 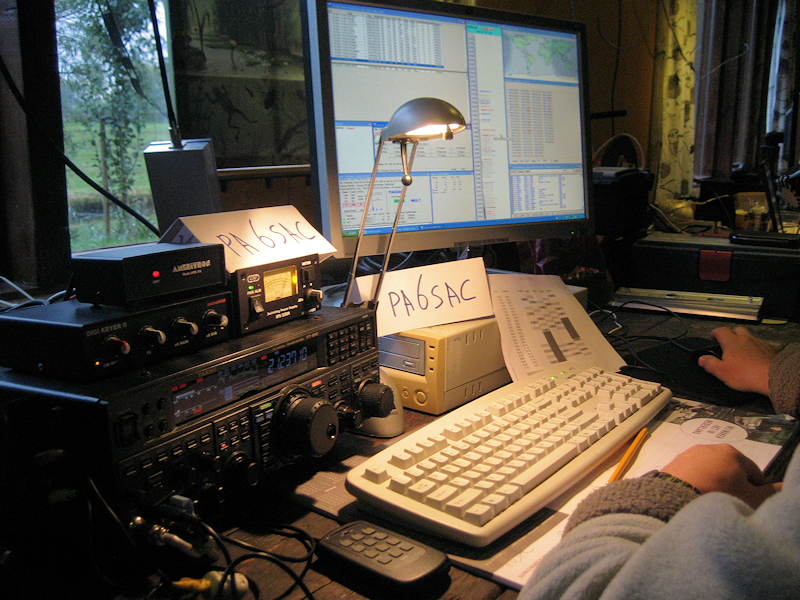 We will be active for 24 hours as PA6SAC on oct. 11/12 2014. 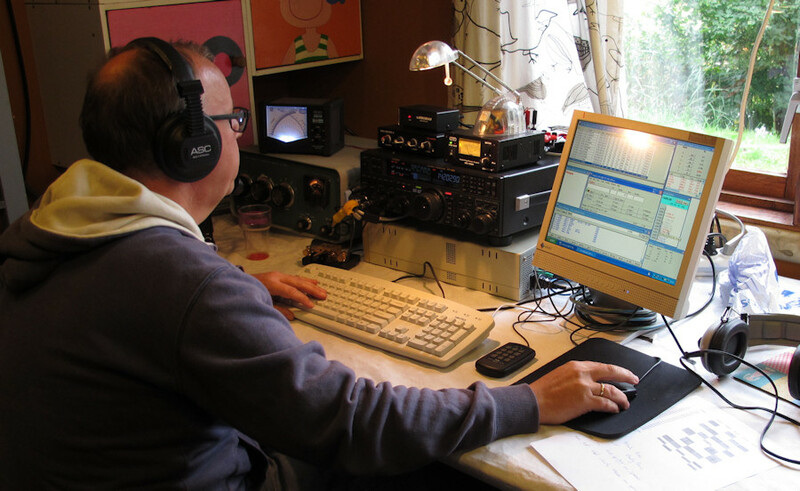 Location is a Scouting-club in Zwolle, the Netherlands.